Our team has an average post-qualification experience of 12 years drawn from major investment banks, law firms,consulting firms and multi-national corporates such as Rothchild, Investec McKinsey & Co, Booz Allen & Hamilton, Davis Polk & Wardwell and Siemens. Our leadership team is directly involved in every assignment. Even the best analysis and strategy is useless if you don’t get the implementation right. We partner with you to get things done pragmatically and commercially. With our extensive network, we know how to get things done in China. But always with the utmost transparency and integrity. We look to build long-term relationships and are often prepared to share risk and rewards with our clients through professional arrangements that go beyond time-based fees. Our goal is to minimize your risks of doing business in China by keeping resource commitments to a minimum and maintaining flexibility. Our team’s background in both Chinese and Western cultures allows us to mediate between different approaches to doing business, to avoid misunderstandings at an early stage and to ameliorate conflict where this arises. We help you to better understand your Chinese counter-parties and the Chinese to better understand you. 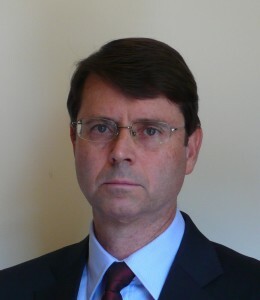 Robert has over 15 years’ experience in strategy consulting in Asia, with over a decade based in Beijing. Robert worked for 12 years with McKinsey and Company, with 9 of those years based in Beijing. He worked extensively on China strategy projects, as well as in Korea, Hong Kong/Taiwan, and South East Asia. His industry focus ranged from infrastructure, real estate, industrial companies, transport and logistics, the travel industry, as well as government work on regional and city development strategies. After McKinsey, Robert has also worked as Managing Director at Rose Rock Capital, a private equity firm focused on infrastructure and real estate investments in mainland China. Robert is also active in the non-profit space. He spent a year in 2001-2002 running the programs for the Tibet Poverty Alleviation Fund, based in Lhasa, Tibet, and remains in board/advisor roles there. He is an Advisor to Business for Social Responsibility. Further, he has served on the Board of the China-Australia Chamber of Commerce for the last 4 years. Robert holds a Masters in Public Administration from Harvard University’s Kennedy School of Government, and degrees in Law and Economics from the Australian National University. Jim has over 25 years experience with private and public company (listed and unlisted) sales, mergers and acquisitions, equity capital markets and corporate advisory/consulting. 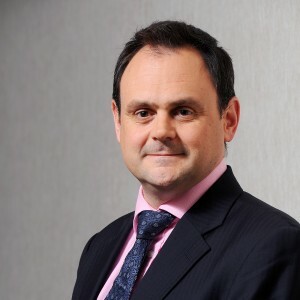 He has a broad range of industry experience including services businesses, manufacturing, telecommunications, media and technology, financial services, mining, energy and consumer and industrial products. Has worked in over 30 countries including China, most European countries, Canada and USA, and most ASEAN countries. He has advised on over US$50 billion in transactions and capital raisings, including many cross border deals. Prior to joining Yatsen Associates, he was Managing Director for Investec Bank (Australia), Rothschild Bank (Australia), Booz Allen & Hamilton (Australia, UK), and Ernst Young (France, Canada). Jim has an MBA (INSEAD, France), Chartered Accountant (Canada), BCom (Queen’s University, Canada). Hongwei was born and raised in China, but educated in Australia. 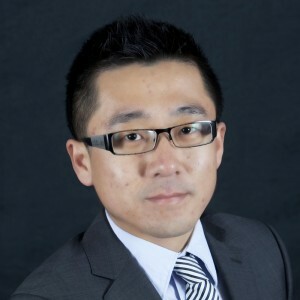 Before joining Yatsen Associates, Hongwei worked in M&A and Strategy roles at IDG Capital (China) and Access Capital/Whitehelm Capital (Australia). Hongwei’s industry experience include real estate, infrastructure and financial services. 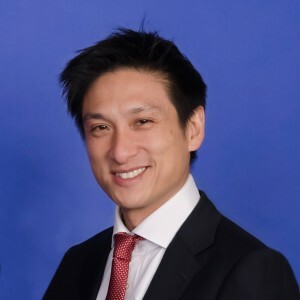 Hongwei holds a Bachelor of Actuarial Studies and a Bachelor of Finance from the Australian National University, he is also a CFA charterholder. Hongwei is fluent in English and Mandarin. Gloria worked as a Senior Market Analyst with Siemens (China) in their Communications Network Division. There, she was responsible for business opportunity identification and evaluation, sales strategy development, market research/analysis/forecasting, market-share analysis and competitor analysis. 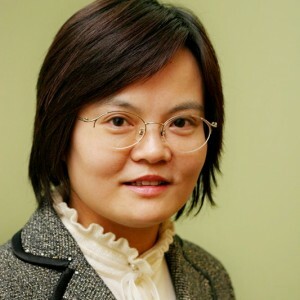 High profile projects she has been involved with include the CNC BB/South and Siemens joint NGN business development project, the Guangdong Province China Netcom IP phone @3.5G market study, and the China Netcom MAX VAS feasibility study. Before Siemens, Gloria worked as a Team Leader and Engineer at the Chinese Ministry of Railways and Changsha Railway Corporation, which made her familiar with Chinese Government and SOE environments. Gloria has a Masters of Electronic and Information Engineering from Beijing Jiaotong University. She speaks fluent Mandarin and English. Gao Feng has had over 20 years’ experience in the automotive and insurance industries. He was employed by Insurance Australia Group, Australasia’s largest general insurance company for 4 years including a 1 year secondment to Australia. Before that, Gaofeng was with China Automobile Association, China’s largest automobile club and road side assistance provider, for 14 years in a variety of senior roles. Gaofeng has a Bachelor of Automotive Engineering from Beijing Technology Engineering University and an EMBA from Renmin University in Beijing. He speaks fluent Mandarin and English.